Professional Eurom extension length of 10 meters. Grounded and protection class IP44. Ordered before 17:00, same day shipment! 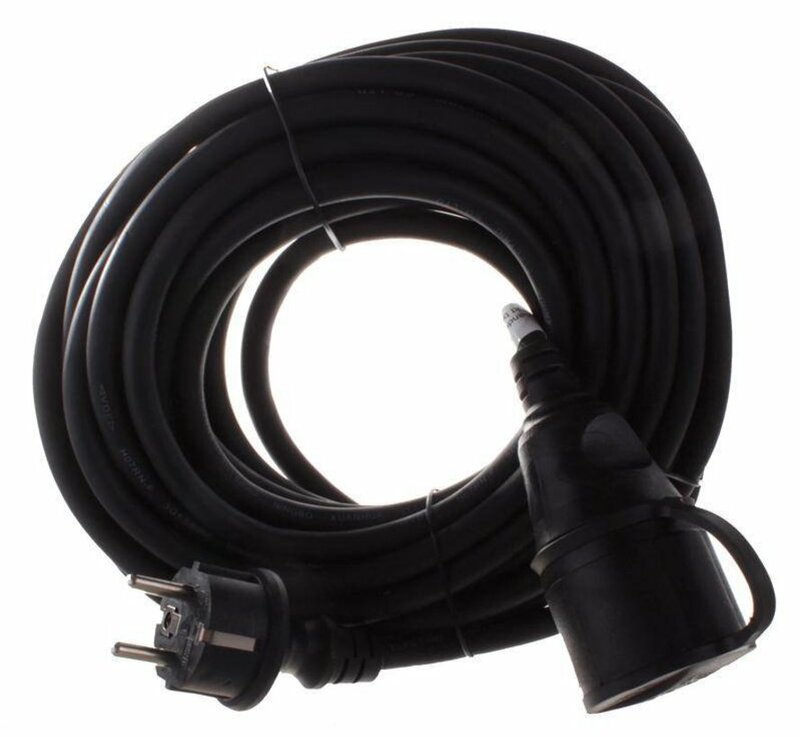 This heavy EUROM 10 meter extension cord is specially designed and made for outdoor use. The extension cable is grounded and features solid but flexible outer layer. The tip, the plug is seeing a shut-off valve. Eminently suitable for use in electric weed burners terrasheaters, electric lawn mowers and so on! 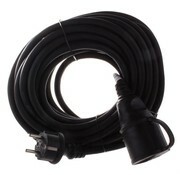 - Cable type: H07RN-F 3G1,5mm.